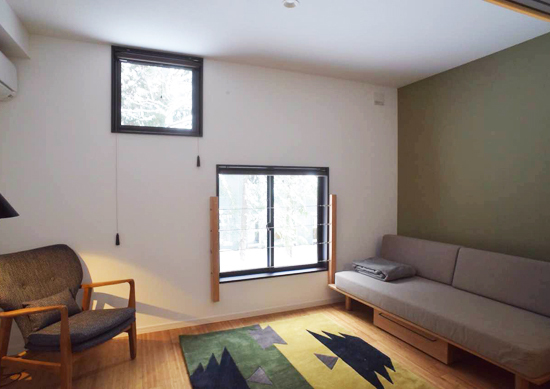 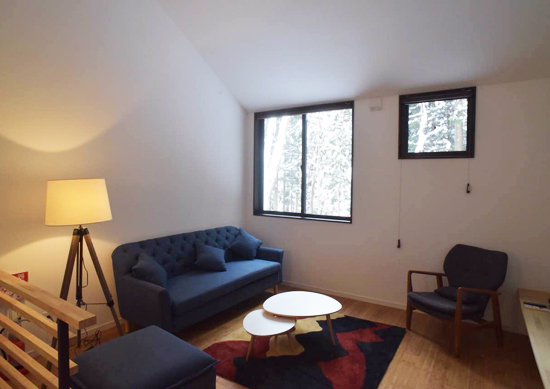 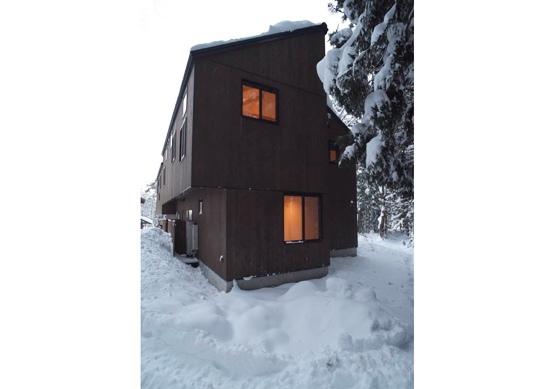 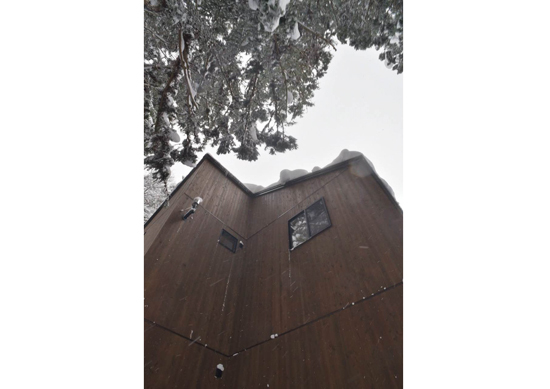 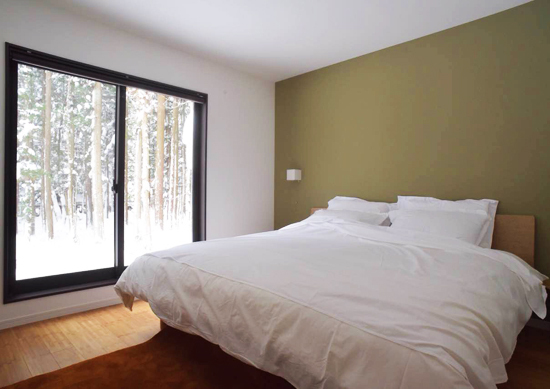 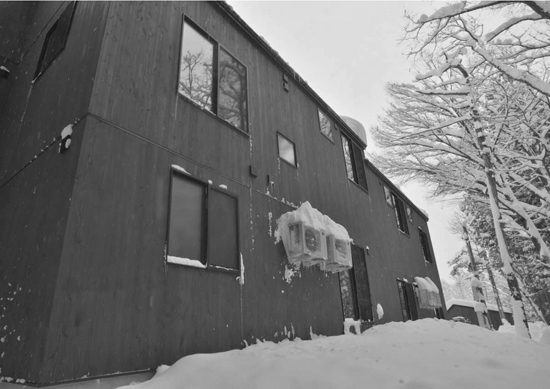 Gakuto Villas little sister; Gakuto Terrace is a series of cosy apartments nestled in the beautiful setting of Hakuba. 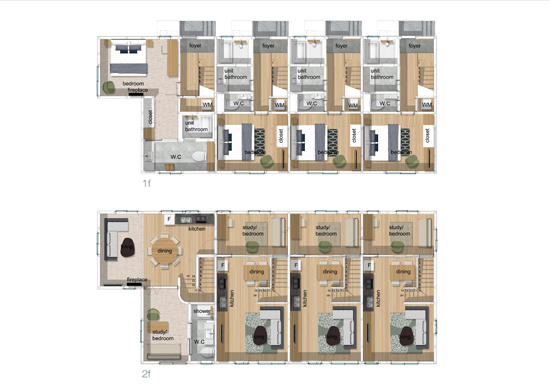 Each apartment is designed & crafted to provide a comfortable and modern level of accomodation. 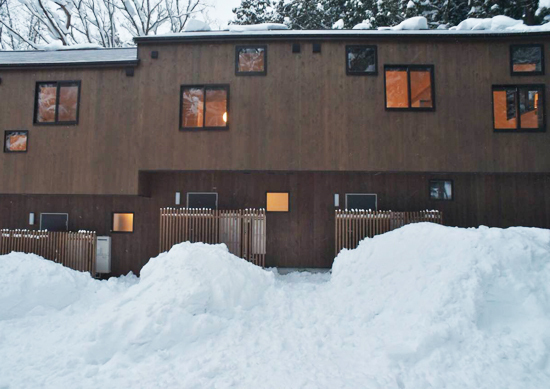 A fusion of western design and Japanese detailing makes these apartments a really unique winter hideaway.